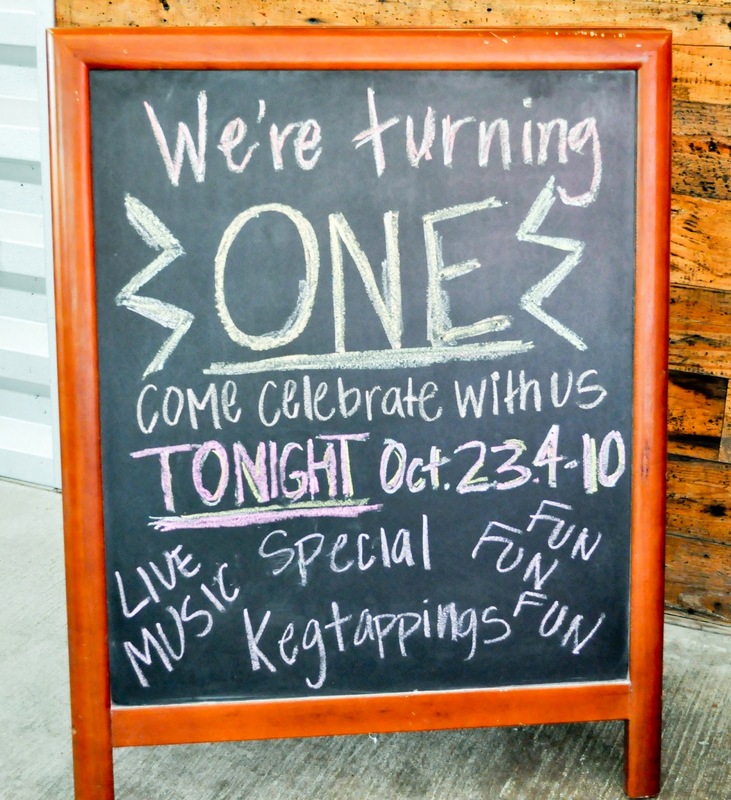 Many bars and restaurants take several years before finding their true identity. Some aren't even so lucky. 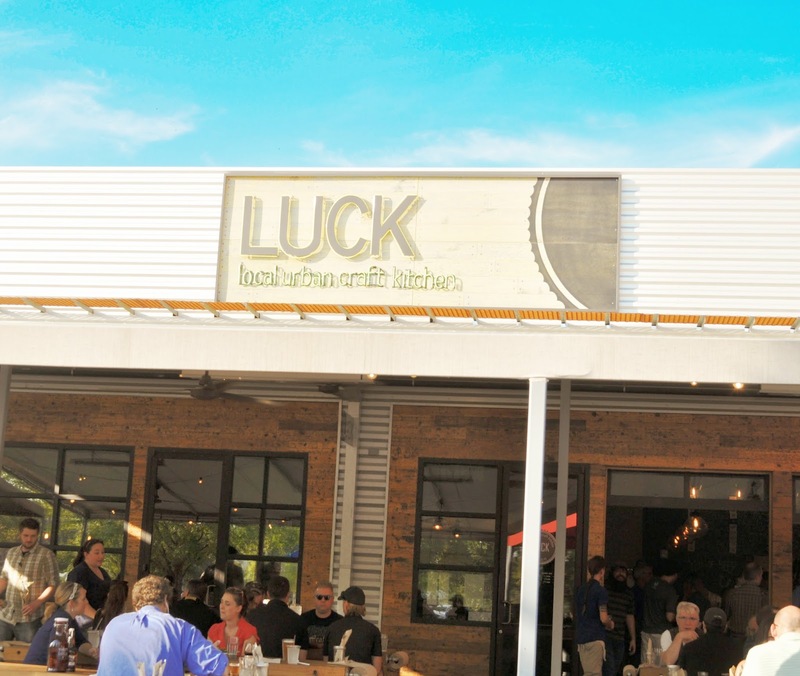 LUCK opened their doors on Oct 23, 2013, and in just one year of being open, they have not only found their identity, they have also sealed themselves in becoming one of the premier spots in Dallas to grab a North Texas beer. I'm very happy to call LUCK my neighborhood pub. 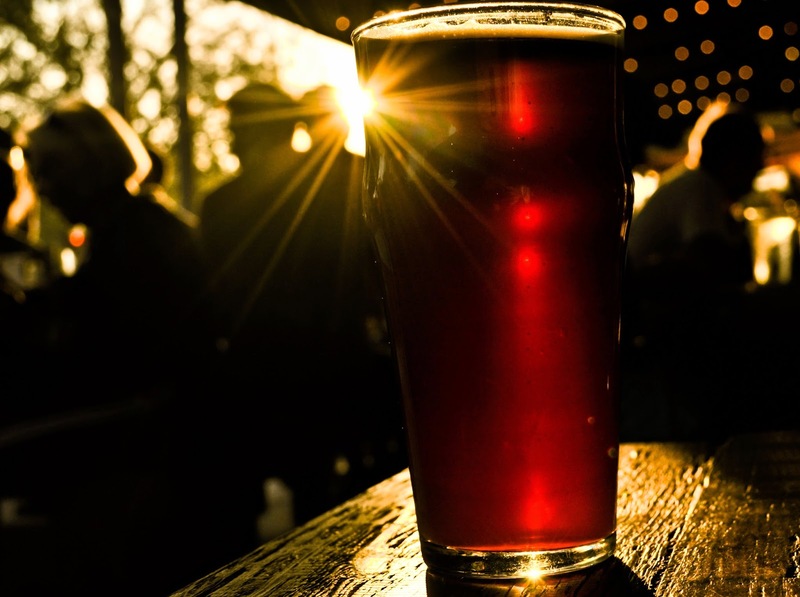 There are so many places opening up now that simply ride along the success of the craft beer craze, call themselves a gastropub and charge $8 for a local beer (you know who they are). Not LUCK. 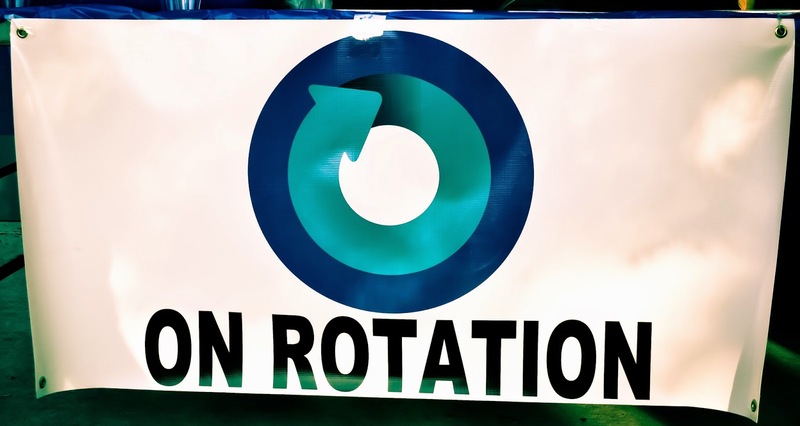 They care about the beer, and more importantly, they care about the people behind the beer. 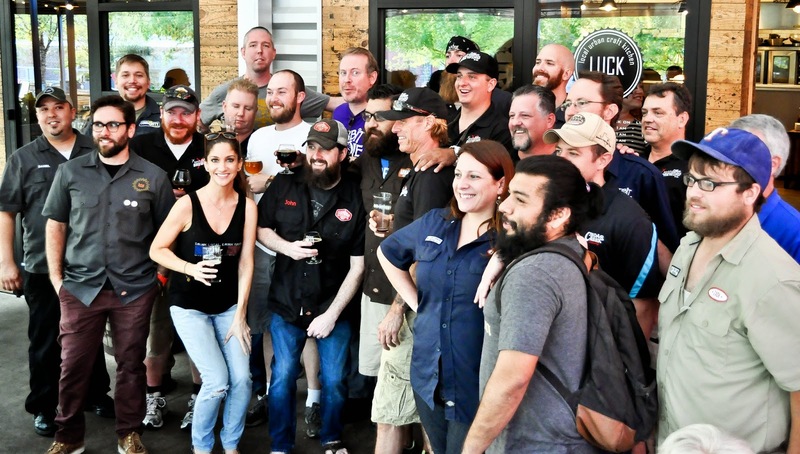 Their 1 year anniversary party was a testament to their love of beer, with masses of local North Texas brewers, employees and fans coming to drink to their success. 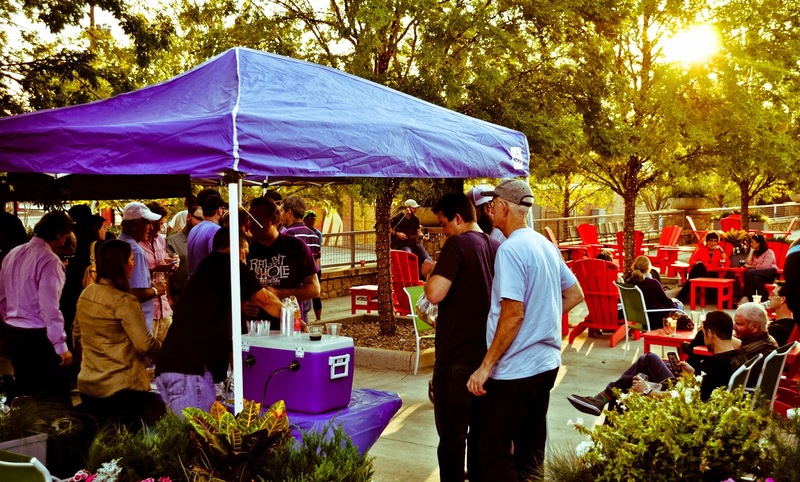 On the patio, live music played in the background while kids sang and danced, all the while up-and-coming breweries like On Rotation, Four Bullets and Noble Rey were handing out samples of their brews. 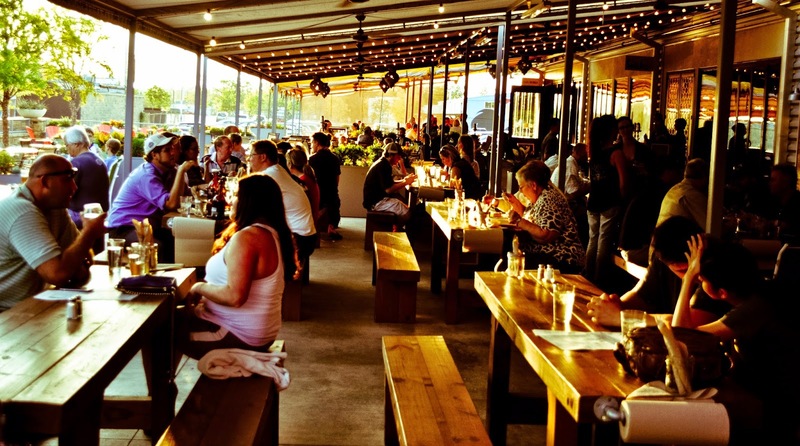 On Rotation out of White Rock Lake (licensed as a brewpub) had a killer cucumber wheat. The cucumber was evident without being overpowering, and only hit your palate at the front, while the typical dryness of a wheat came in at the end. Very refreshing. 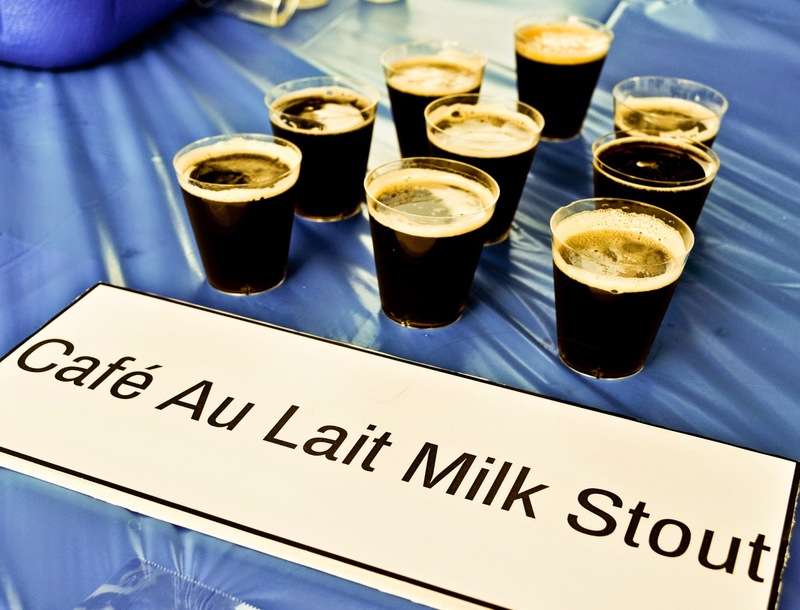 Their cafe au lait oatmeal stout was a little too light bodied for me, but the coffee was definitely there. 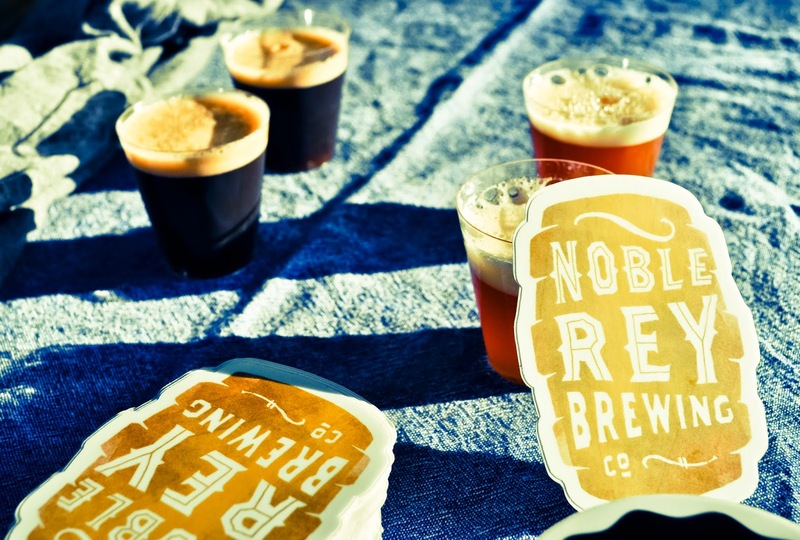 Noble Rey will be opening their doors in the Design District and poured four different beers. 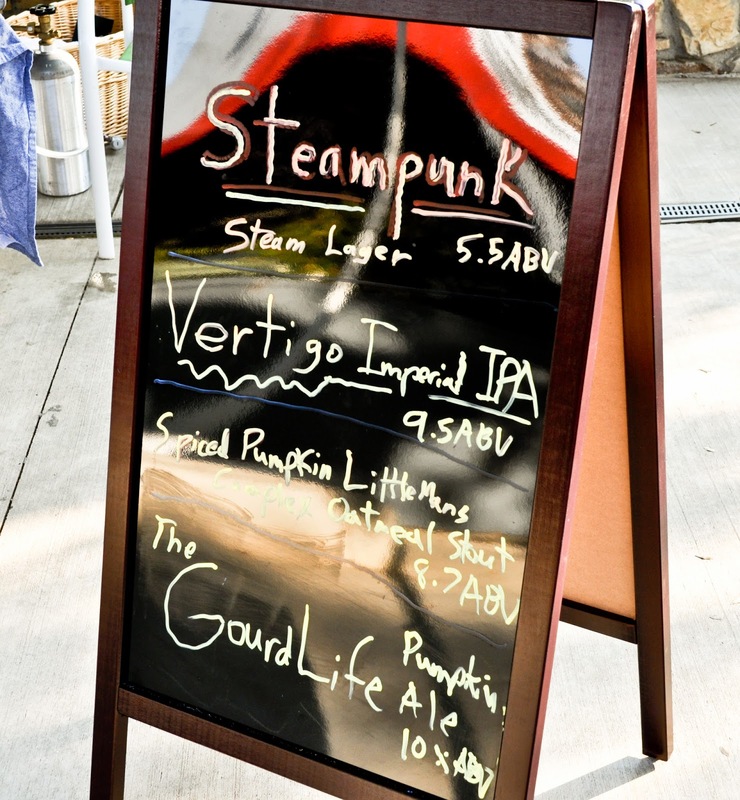 Favorites included their Gourd Life Pumpkin Ale, which surprised me, and their Steam lager. 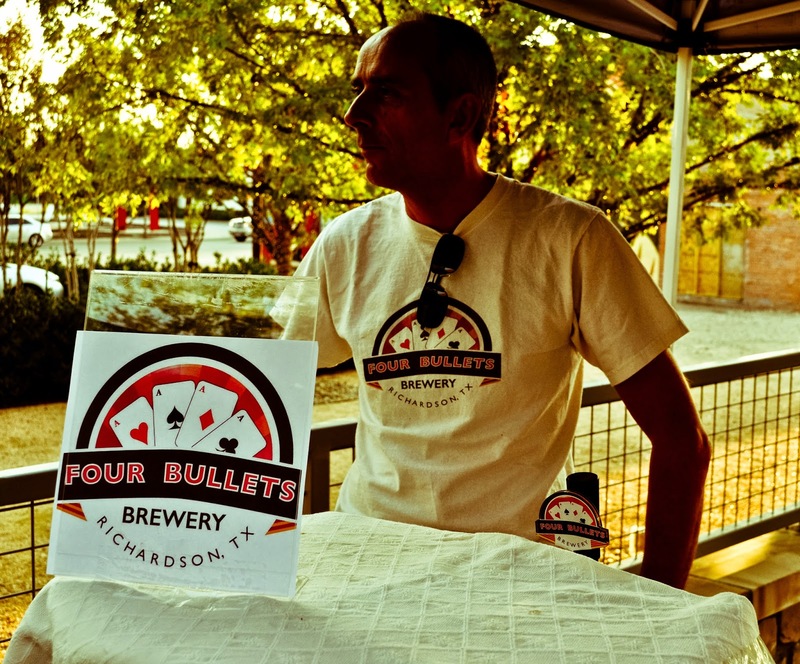 Four Bullets out of Richardson has a good full bodied brown that satisfied on all fronts. Their tap list was beyond impressive. One of my favorites of the night was Rabbit Hole's Off With Your Red pouring from a pin (aka firkin in some circles). Rabbit Hole's Crazy #9 was also quite impressive (and crazy!). I can't believe how much a different water source changed the flavor profile. So much in fact, I mistakingly asked Matt, their brewer, if they used Belgian yeast. 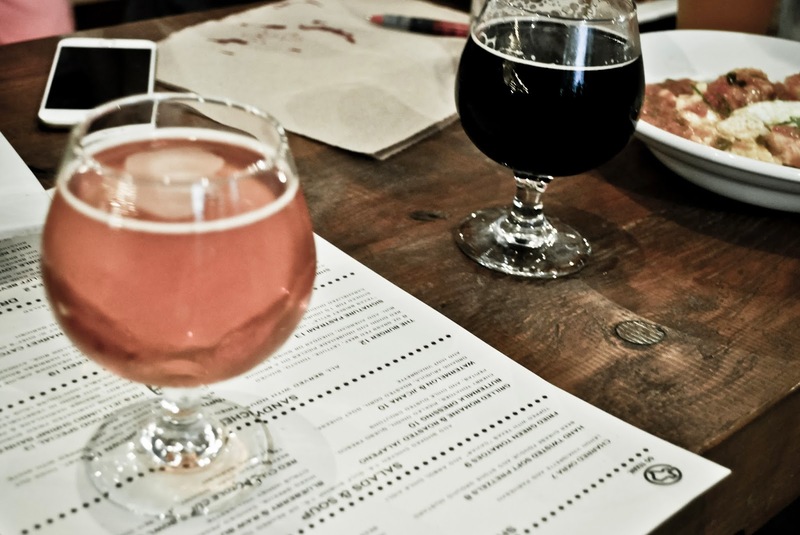 Deep Ellum's 2012 Wealth and Taste was exceptional, while Lakewood's Lion's Share II was just as tart and refreshing as I remember. Cheers to LUCK and here's to many more years of success for them!